I’m sure I’ve gone through the history of an IPA on here before, so I won’t bore you with all of those details, but if you’ve got some time to spare check out The Beer Connoisseur‘s write up. There is a lot of really interesting information packed into this fairly short article. For today, though, these days leading into the cold winter days can be brutal and downright depressing. The sun only makes occasional appearances, the weather will teeter between rain and snow resulting in the least ideal driving conditions. It can be tough to be motivated for just about anything. 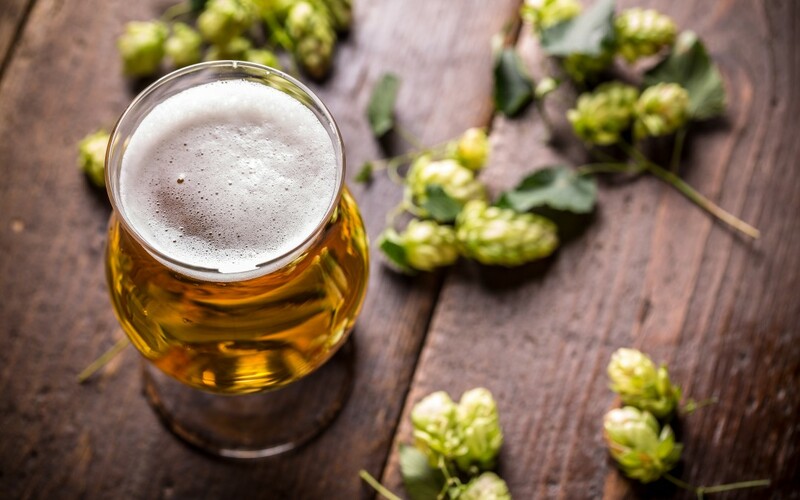 In an effort to waken the soul during these dreary days, keeping your taste buds occupied with some aggressively hopped, well-balanced beers can really do wonders. 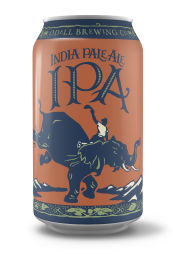 One of the classics, Odell‘s IPA is hands down one of the best examples of a well-balanced American IPA. The hop aromas are fragrant with orange blossom, sweet grapefruit, and resin which is balanced by malt characteristics of pine sap, caramel, freshly toasted bread, and honey. The malty body is the first profile to hit your tongue followed by a fine bitterness that is soothed with lemon zest, tangerine, grapefruit, and a little bit of peach. Sitting at 7%, there are minimal notes of alcohol present, but it’s pretty well subdued with biscuit notes. Easily one of my go-to IPAs. Brewed with the purpose of showcasing the hops, Insight‘s Dankbot what you would expect from a beer called “Dankbot”. Intense aromas of cannabis and citrus with little to no malt. Fresh cut grass, grapefruit, pineapple, and mango are complemented with bitter pine, caramel, and cedar. Layers of earthy cannabis, pine, and tobacco are balanced out with tropical fruits; pineapple, mango, tangerine, and orange zest. Packed with a healthy dose of bitterness, this ain’t no child’s play IPA, but it’s also not too bitter to drink thanks to its lighter mouthfeel. 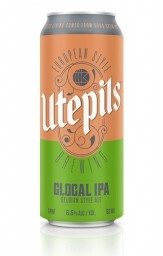 With a little bit of new world and old-world fusion, Utepils‘ Glocal is globally sourced beer brewed right here in good ole Minnesota. A mixture of Belgian Ale Yeast, traditional European hops, and new school west coast hops help set this IPA apart from the rest on this short list. A gorgeous nose of fruit punch, kiwi, tangerine, pineapple, mango, and a Belgian funk with a mild bitterness. The flavor is an amplified version of the aromatics, a jolt of bitter hops is soon followed by tropical fruits, tobacco, wood, and finishing with a nice Belgian yeast kick. A fun ride in a drink that is able to bridge a gap between old world beers and new school style.